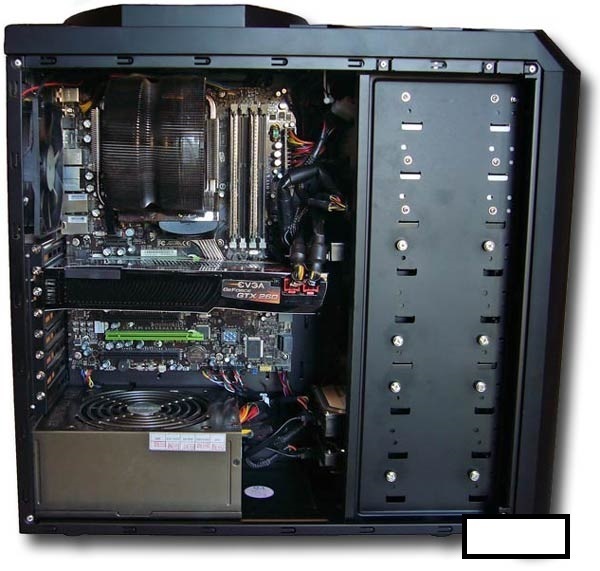 Towne North Electronics offers unrivaled IT support, and IT consulting for Mckinney TX. Our IT services include:Computer sales and service for commercial and personal systems, server repair, server migrations, IT security solutions, disaster recovery, network infrastructure design, and much more. Our consultants have IT experience in a diverse number of industries, and can handle even the largest and most complex IT projects. For more information call us at: 972-542-5232 or 214-578-0521 cell. Hello. Welcome to Towne North Electronics So glad you’re here. I am Randall Wilder founder of Towne North Electronics We’ve been working in the Computer service since 1985. In 1978 we were in to TV & VCR repair but we expanded to computers in 1985. 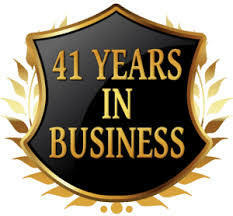 In 2000 we went to total computer services and now into data repair and web page services. Towne North Electronics services both personal and commercial computer system and offers remote control support and service contracts custom made to your size and demand of your business.